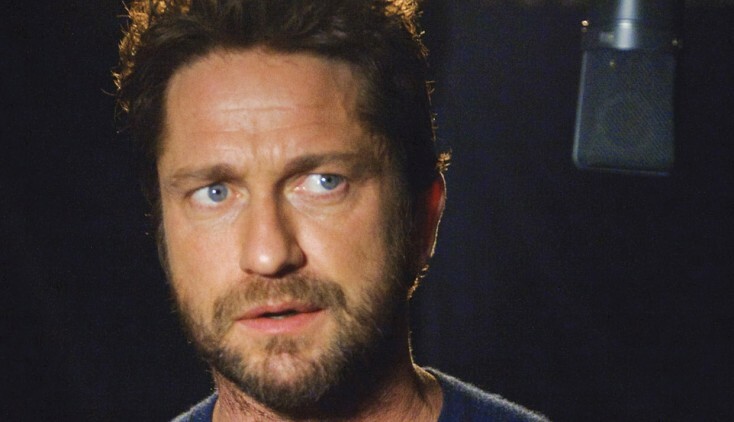 Hiccup (Jay Baruchel,right) learns a shocking truth from his father Stoick (Gerard Butler) and mother Valka (Cate Blanchett) in “How To Train Your Dragon 2.” ©Dreamworks Animation. 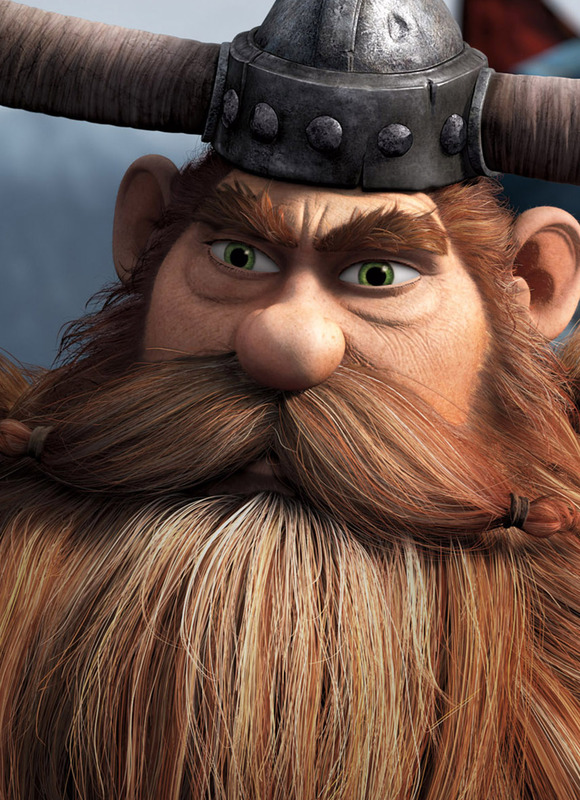 Stoick is voiced by actor Gerard Butler in “How To Train Your Dragon 2.” ©Dreamworks Animation. 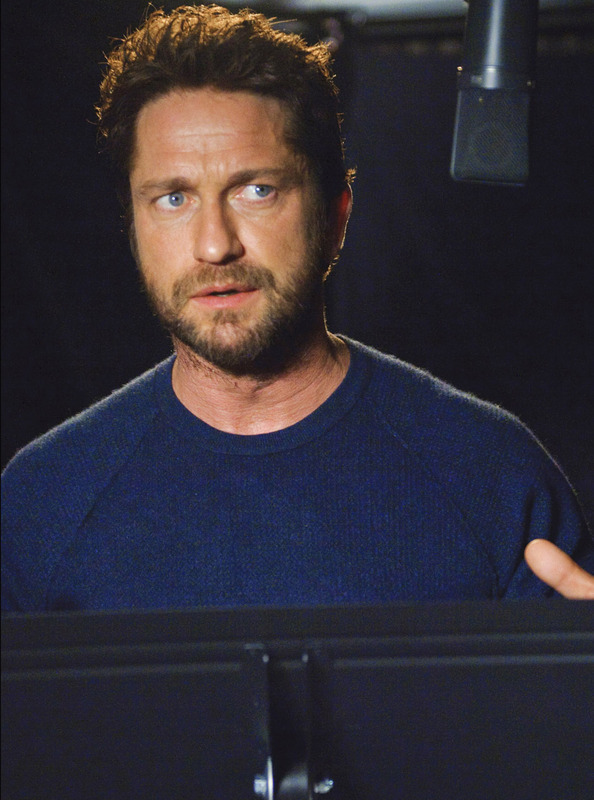 Gerard Butler voices Stoick in “How To Train Your Dragon 2.” ©Dreamworks Animation. CR: Kevin Estrada.